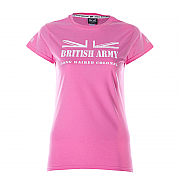 Clothing for the Ladies, a selection of clothing that will deal with the requirements of a woman! 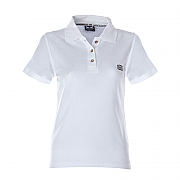 This range of Fjallraven trousers and Fjallraven shirts has been handpicked for adaptability, function, style and wear. 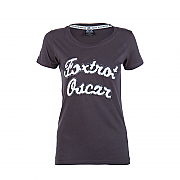 Social Hand Grenade Women's Bamboo Raglan T-Shirt; lightweight style. A bit of a statement! Potomac Women’s Boy Shorts, are light weight, high cut boxers for girls. 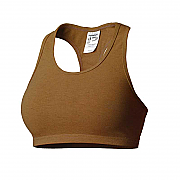 Ideal for women in combat zones, Potomac Women’s Boy Shorts, light weight, are perfect to wear when the activity level is high and the mission requires your maximum performance. 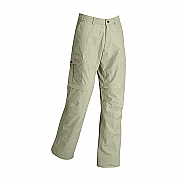 Fjallraven Women's Sipora MT Trousers, great value walking trousers. 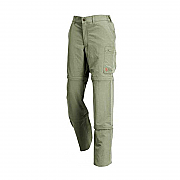 Fjallraven Women's Karla Zip Off Trousers, great value trousers. Fjallraven Women's Karla Zip Off Trousers with pre-shaped knees, 7 pockets, of which 1 buttoned leg pocket and 1 multi-tool pocket. The Fjallraven Women's Karla Zip Off Trousers are suitable for wearing in the winter or spring for walking, hiking or just as a casual trouser/pant.